Some gardeners would probably like a GPS system to tell them exactly what to plant and where to plant it to reach their goal of having a nice garden. They would program their gardening goal into their GPS—I'll let you decide if the "G" stands for global or garden—and up would pop the step by step directions they desired. I would start by politely asking the GPS for plans to plant a vegetable garden. GPS: Calculating requirements for a vegetable garden. Proceed to a sunny spot in the yard. I would dutifully follow those instructions because a vegetable garden does like a sunny spot. But after that? GPS: Plant a tomato plant. I'd grab a packet of zinnia seeds to add some color to the garden. GPS: Put down those zinnia seeds, this is a vegetable garden. Plant a tomato plant. I'd defiantly sow those zinnia seeds and then grab a handful of green bean seeds. GPS: Recalculating garden plan. Sow green bean seeds in a long, straight row. Ha! I'd plant those beans, but I'd plant them in short, straight rows. GPS: Sigh. Recalculating garden plan. 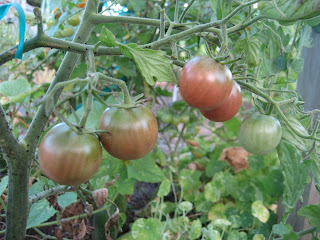 Plant tomato plants. Oh, really? I'd proceed with planting marigolds next. GPS: Pull out those marigold plants at your next opportunity. Nope, not going to do that. GPS: Recalculating garden plan. 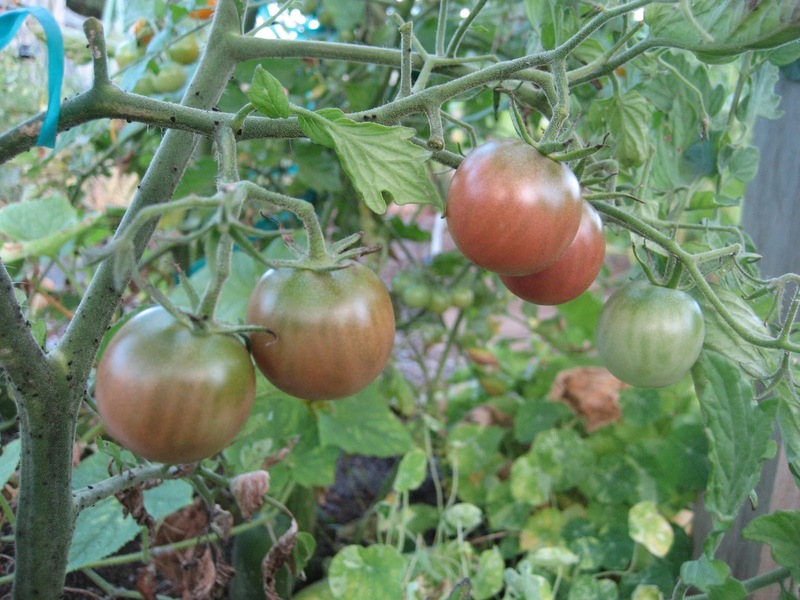 Plant tomato plants. The GPS at this point would begin to sound a bit frantic so I'd go ahead and plant tomatoes, hoping if I followed one of its instructions, it might calm it down. GPS: Whew. Proceed to plant pepper plants. You bet! But instead of planting pepper plants next, I'd add some nasturtium flowers. GPS: Recalculating garden plan again. Legally plant pepper plants at your next opportunity. Back and forth we'd go. Me doing whatever I wanted to do. The GPS constantly recalculating the garden plan. Then when all the planting was completed, I'd survey my garden. I'd be happy with how it turned out, with the journey I took to get it to look how I wanted it to look. In the background, using the last of its battery power, the beleaguered GPS would proudly announce, "You have reached your destination," forgetting that it had little to do with how my garden actually turned out. And thus I would prove you do not need a GPS, or anything else, to provide step by step instructions for planting your garden. Plant what you love, follow your instincts, and you'll enjoy your garden far more in the long run. Ha, nothing electronic going to tell me how to garden. What a bore that would be. Sounds boring to me, too! I don't need no stinkin' GPS! Great post. My best planner is just to stand out in the garden at various times of the day and see where the sun and shade are. That's it. You're cracking me up with the "plant a tomato plant". Zinnias are my dream but I'd have to take out hubby's tomato plants...really. "Plant what you love, follow your instincts, and you'll enjoy your garden far more in the long run." -This is probably the best advice ever.